 Explorer Hat | Mustard — Turnagain Mud Co.
Who doesn’t love a funky, chunky, and bumpy hat? It’s a stylish and instant classic and will very obviously keep you warm. NOTE this hat is a shorty so if you like hats without slouch this particular listing is for you!